easy to use menu management tools! 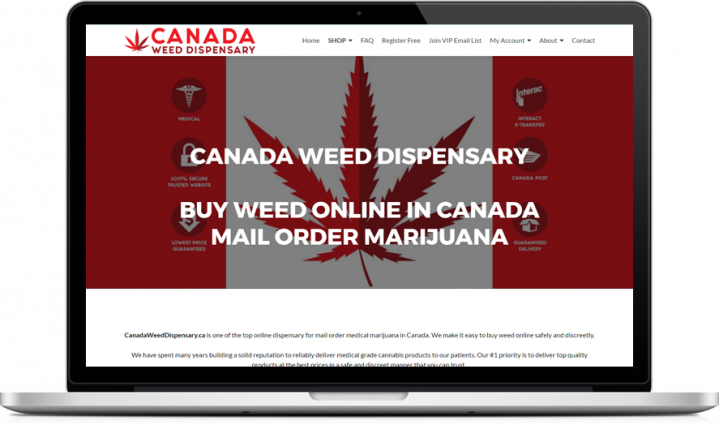 With our eCommerce extension, you are able to turn your dispensary menu into an online ordering system for patients. 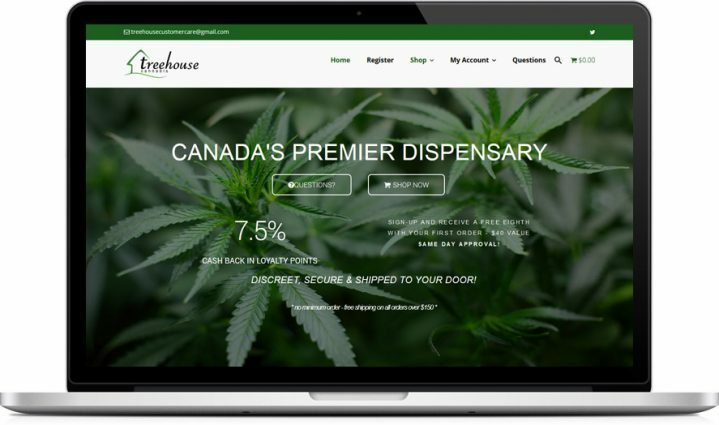 Easily track the inventory for your cannabis products, and display a notification to let patients know the product is out of stock. 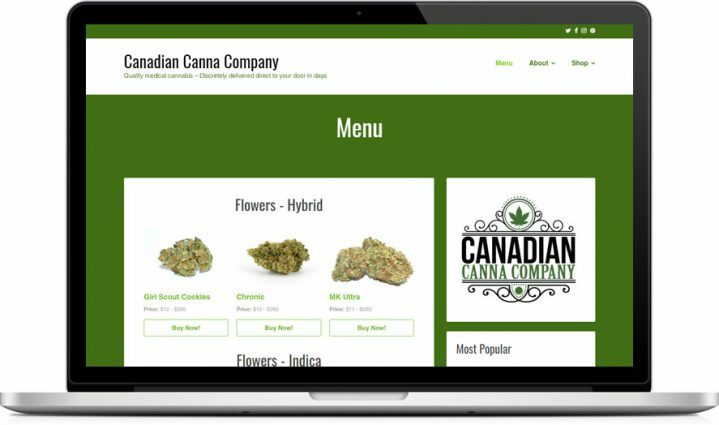 Take complete creative control over your online marijuana menu with our color pickers, modal pop up's and new menu layout options. Require your website visitors to enter their birthday before entering, with easy to customize options for both minimum age and display text. This add-on lets you easily organize menu items by location, and includes easy to use display options via shortcode & widget. Promote your top selling products and let patients know the favorite items of the other patients browsing your online menu. Contact us today and we'll get your cannabis business online for you. 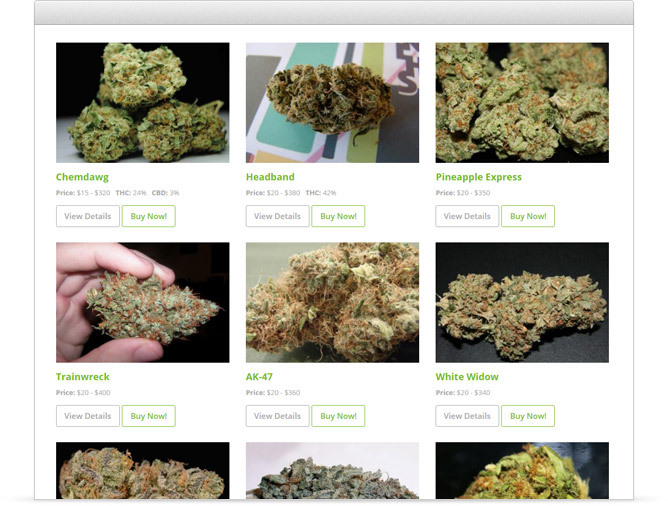 "WP Dispensary styled the pages of my website perfectly and made it so easy to list out my inventory. 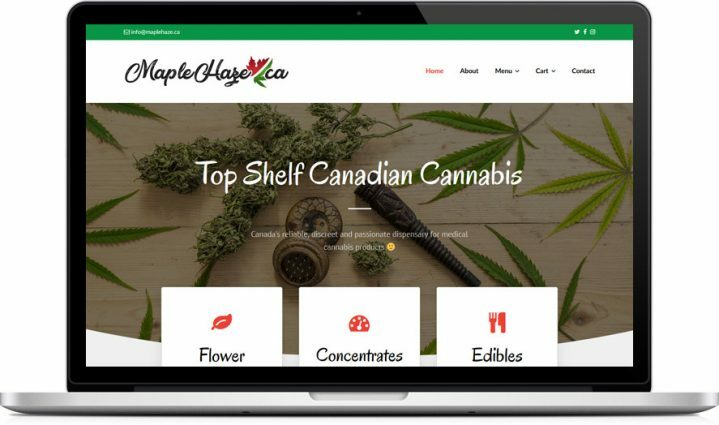 I highly recommend this plugin for anyone wanting to get their online cannabis business up and running quickly." Your business. Your patients. Your data. 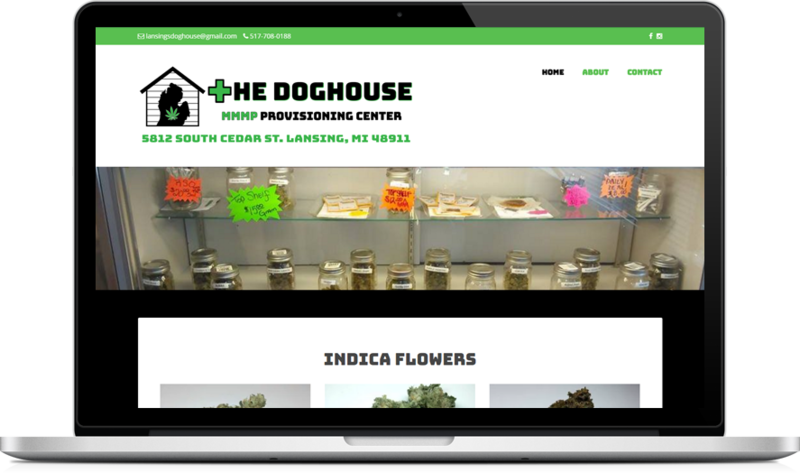 With WP Dispensary, you are building your website on top of an open source content management system that powers more than 30% of the entire internet! With it, you have 100% complete control over how your company & patient data is handled. 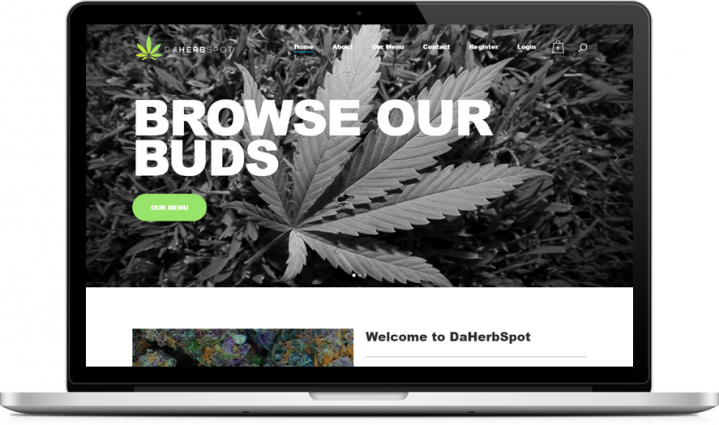 Open Source + Cannabis = Perfect Match ! With 300+ cannabis companies around the world currently using WP Dispensary to power their online menu's, we take pride in the simplicity & beauty of our products.